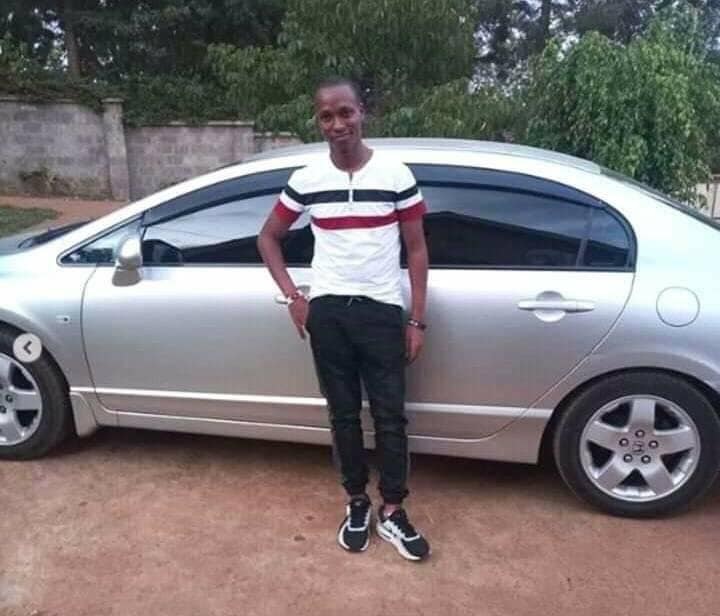 Home / Entertainment News / See PHOTO of NAFTALI KINUTHIA before he landed in trouble after killing IVY, he lived a good life. See PHOTO of NAFTALI KINUTHIA before he landed in trouble after killing IVY, he lived a good life. 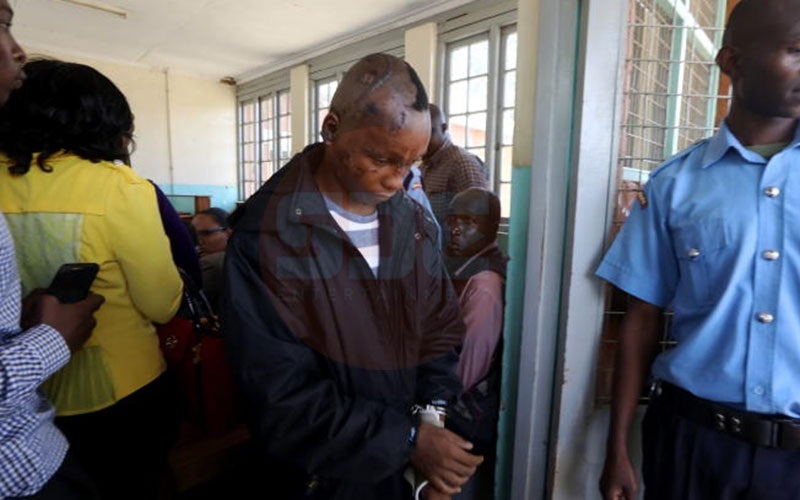 Wednesday, April 17, 2019-Before Naftali Kinuthia killed Ivy Wangechi in cold blood, he lived a good life. He was working as a system administrator at Sportspesa where he was earning good money. But the poor boy is now cooling his heels in remand with a disfigured face after a mob descended on him. He is now staring at a possible life sentence after carrying out the heinous murder. Here’s a photo of Kinuthia when he was living the good life.